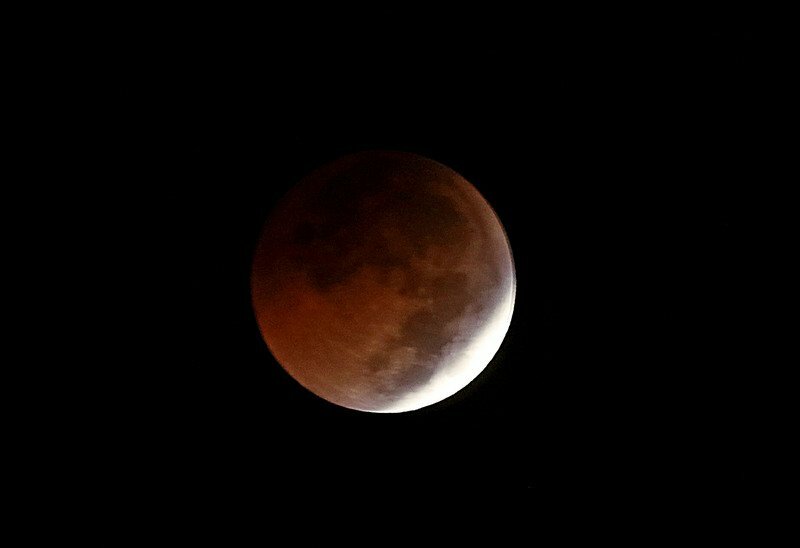 The Taipei Astronomical Museum said that the two most exciting celestial events in Taiwan this year will be a partial lunar eclipse and partial solar eclipse. The partial lunar eclipse is expected to take place between 4:01 am and 5:15 am on July 17. That’s when the moon reaches its closest to the center of the earth’s umbra. A museum researcher said that at the peak of the eclipse, the full moon will appear copper around two-thirds of its surface. The phenomenon will be visible to the naked eye if weather permits. On December 26, Taiwan wills see a partial solar eclipse. The duration will vary throughout the island. In Taipei, it will occur between 12:44pm and 3:32 pm. The moon will cover a third of the view of the sun from earth.